Team Prestige will participate in a Labor Day 1/2 marathon to help raise money for local charities. 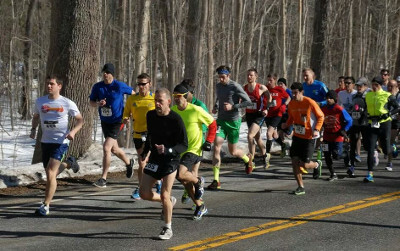 Full Marathon, Half Marathon and 5K course options. Runner and Walker friendly! Join us on the beautiful tree-lined roads near the CVH reservoirs behind the campus.